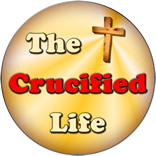 HomeThe Crucified Life Ministries BlogA Biblical Boomerang Coming Right Back at Ya! However, the flip side of this often misunderstood and misapplied spiritual coin is that there a righteous, or proper godly judgment which properly metes against yourself and others. The measure of judgment, or discernment, that you employ towards others will always be measured back against you. If a man or woman of God has rightly judged himself first and has removed the glaring sin, when the spiritual boomerang of judgment turns again towards himself, it will show that he or she has overcome the sin in question. It could be an encouragement to another caught in the throes of sin. There is a difference in being an overcomer who desires for others to overcome sin and pointing out a glaring sin of another without appropriately judging oneself first. Judge the sin at work in your life first and foremost, then encourage another to see this very same sin, as God sees it, at work in their life. 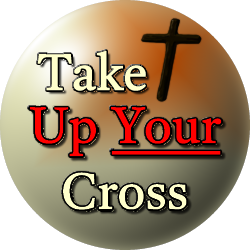 A man or woman of God will desire to help another remove a besetting sin from their life too.